Consumer Direct says it has received 3,000 complaints in six weeks. Royal Mail says the “vast bulk” of Christmas post will arrive on time and online retailer Amazon says its delivery success rate is above 99 pct. Meanwhile, retailers reported Saturday was their busiest day of the year with sales exceeding expectations for many. The UK’s 27 million online shoppers are expected to have spent GBP 15bn online in the run-up to Christmas Day – up 60 pct on last year, according to Interactive Media and Retail Group (IMRG), the industry body for the electronic retail community. 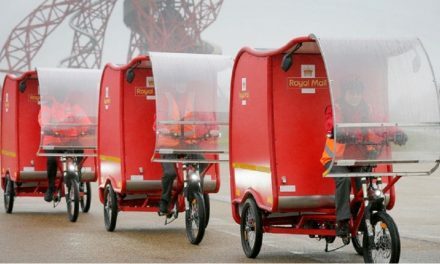 Online retailers use a variety of courier companies to make deliveries to customers, as well as Royal Mail. Amazon says it has been dispatching 750,000 parcels a day in the run-up to Christmas. Royal Mail has predicted that it will deliver a record 120 million items ordered over the internet this festive season – double the number handled three years ago. In total, it expects to deliver some two billion items of Christmas post. 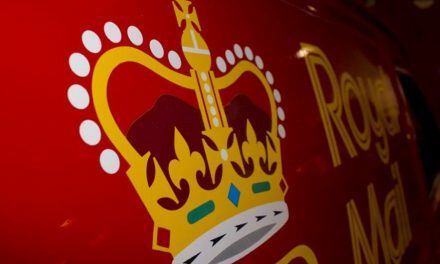 Royal Mail’s workforce has been boosted by an extra 20,000 members of staff in the four week run-up to Christmas, with more than 2,000 staff taken off non-operational duties to help with deliveries. Tim Danahar, editor of Retail Week magazine, told BBC News the real problem with online shopping had become the final part of the delivery process, involving Royal Mail and the private carriers. He added: “It’s not hard to see it coming. Internet shopping has grown at an extraordinary rate every year for the past few years.